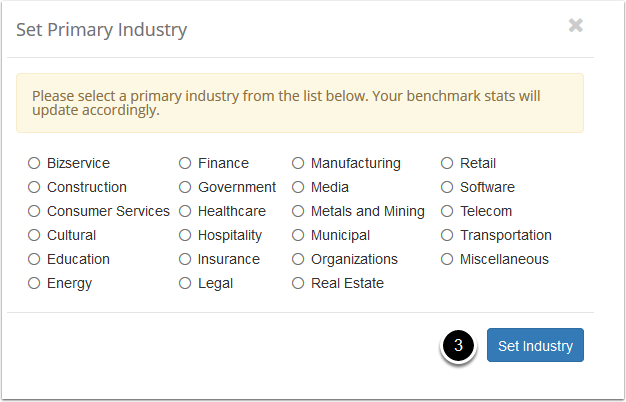 Within campaign industry comparison you are able to measure your campaign statistics against industry benchmarks for your primary industry. This data is calculated from every campaign sent within your instance in the last twelve months. You can only set one primary industry but you can change it at any time if needed. Here you are able to evaluate your industry open rate, click rate, bounce rate and unsubscribe. At any point you can edit your primary industry. You are able to export these via PDF, various image types or even print each graph!